Take A Picture With The Easter Bunny at Galpin Ford and Honda! 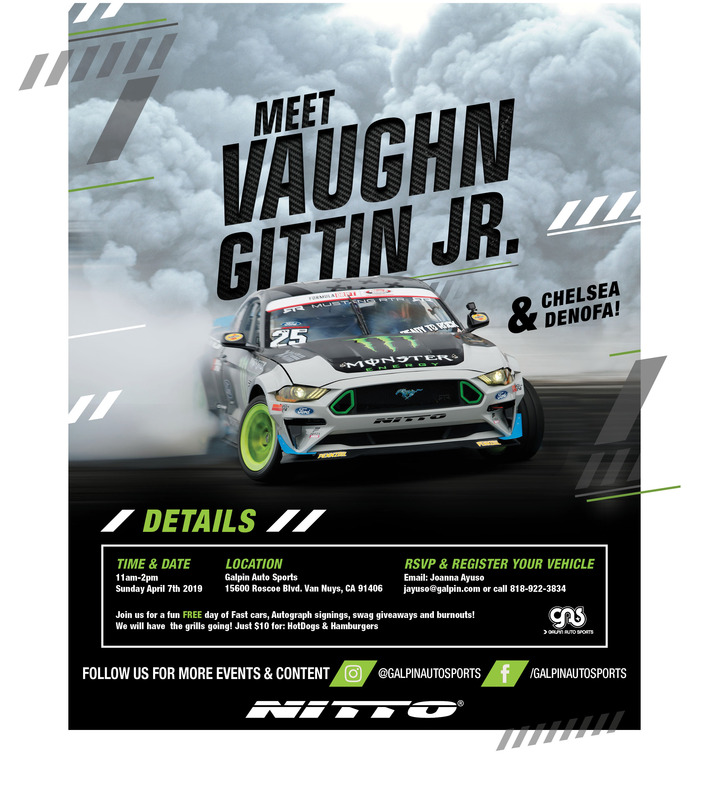 Join us at our RTR event for a fun free day of fast cars, autograph signings, swag giveaways, burnouts and being able to meet Vaughn Gittin Jr. and Chelsea Denofa. It’s a Car Show on Sunday, April 7th from 11a-2pm at GAS. We will be having a BBQ, $10 for Hamburgers or Hotdogs with chips & drink by The Horseless Carriage Restaurant. Wanna show off your ride? See below on how to register your vehicle for the event.